BranDon (@Pro_Duecer) and Marc Fellhauer (@MarcFell) are here today. 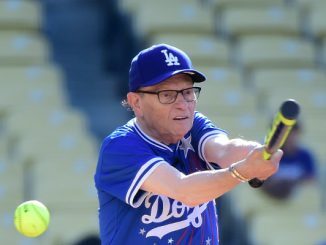 RIP John Dingell, Michael Jackson’s housekeeper tells all, AAF action, Jeff Bezos v. National Enquirer, a Landslide challenge and BranDon v. a sleepy Priest. 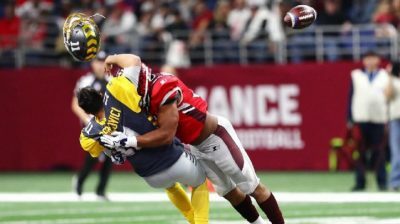 AAF fever- catch it! Drew is very dubious of the new football league, but it beat the NBA in ratings. Drew’s new TV obsession is Love After Lockup on WE. Perfect Bid: The Contestant Who Knew Too Much is a Price is Right documentary available on Hulu about a nerd who beat the game show. Remember when Dian Parkinson claimed Bob Barker harassed her? She also allegedly got it on with Kenny Rodgers. Michael Jackson’s housekeeper breaks her silence on Jacko’s pedophilia… ten years after he died. She had to clean up some crazy stuff. R Kelly’s selling out shows in Germany since he has his passport and shots. Maroon 5 is blah and a victim of the ‘let’s get them in trouble’ culture. Adam Levine seems cool though. Ozzy’s in the hospital over pneumonia fears. Lindsay Buckingham’s also in poor health. Drew’s a big fan of Stevie Nicks especially the song Landslide. So much so that he makes the bodacious statement that it’s impossible to do a bad version. Unfortunately, YouTube disagrees. Former United States Representative from Michigan John Dingell died. His wife, current Representative Debbie Dingell, wrote a heart wrenching post about his final days. Drew forgot to mention during his Frank Robinson information dump that he is the only person to be named MVP of both AL & NL. Netflix likes to cook their numbers. Ted Bundy month got renewed into February, as he’s coming to ABC. Marc thinks the Oscar nominated movie Vice is one terrible movie. OMG! 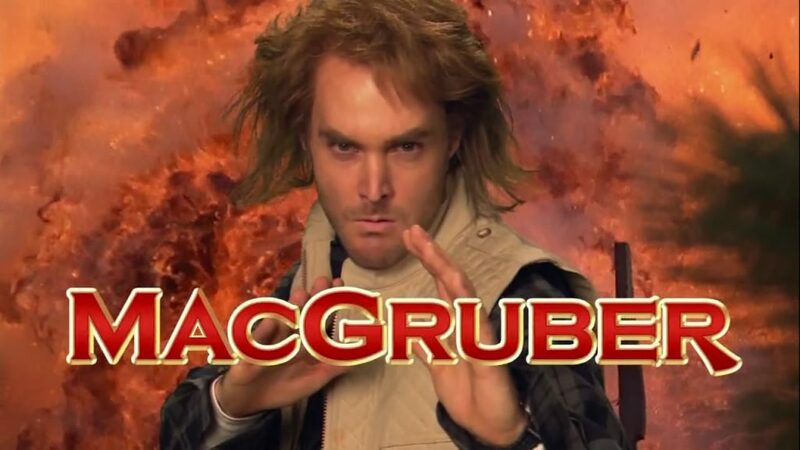 MacGruber might be coming back! Will Forte has another very underrated movie in Brothers Solomon. The 50 best comedies of 2000’s by Rolling Stone is total garbage. Jeff Bezos is on the warpath against AMI, aka The National Enquirer. There are some interesting theories about how they got his private texts and pictures. Terry Crews and Ronan Farrow claim that the National Enquirer also tried to extort them as well. Les Moonves has launched a new company… from the office CBS pays for. Dina Lohan is being catfished but doesn’t realize it. She talked about it on Celebrity Big Brother. BranDon’s little baby Madelyn got baptized, but it didn’t start quite on time. 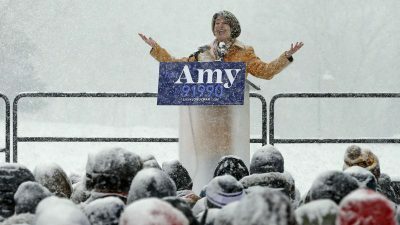 Amy Klobuchar announced that she’s running for president, but Marc thinks she should drop out for her poor planning of her outdoor announcement in Minnesota. It’s beginning to feel like no one should be bailed while awaiting sentencing. Richard Merritt was awaiting sentencing and decided to kill his mom and go on the run. Michael Flaker is a fugitive from Michigan that ran but was caught. Jack Lessenberry loses another job. Virginia politics is full of blackface… except those who allegedly sexually assault women. Elizabeth Warren potty trained her brat in 5 days. She also ragged on her ex-husband to the delight of the crowd.